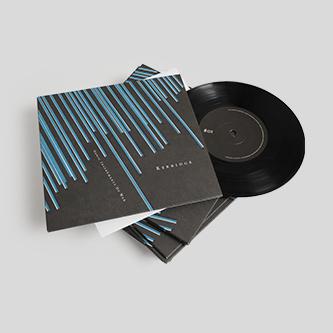 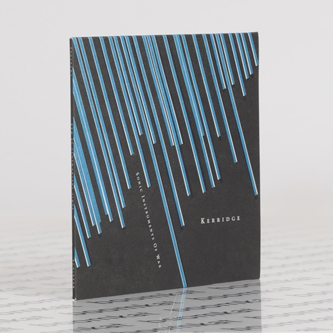 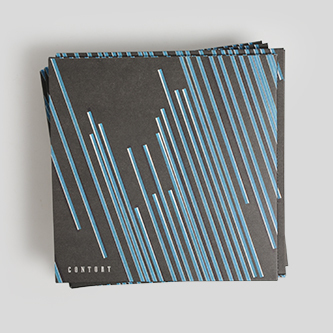 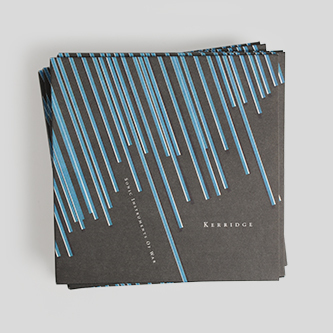 Following on from that mighty Drum & Bass mixtape from Karl O’Connor, Sam and Hayley Kerridge's Berlin event series-turned-label return with a killer addendum to their first release - Kerridge's 'Always Offended Never Ashamed' album. 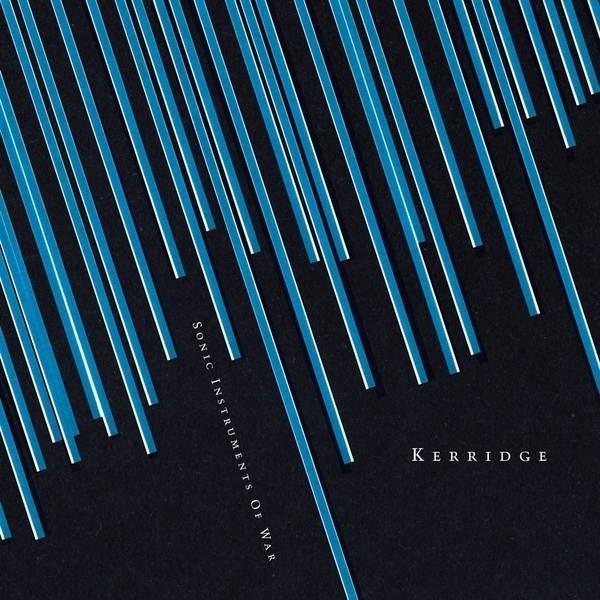 These two new tracks are a clarion call to arms - both sides excerpted from a Kerridge live performance for the NTO, Berlin 2013. 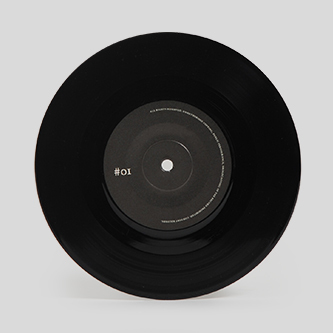 Convulsing chunks of distorted, heaving junglist venom on the A-side's brutal 'Sonic Instruments Of War #01', the flipside explores more abstract terrain thru vicious, atonal outbursts. 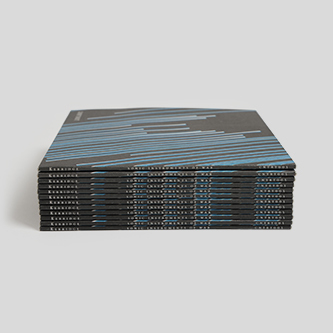 Highly recommended if yr into the Downwards catalogue, HATE or recent material from Shapednoise.